You must have at least 10 existing teeth on your upper and 10 existing teeth on your lower to order this product. Im a very happy person .Now that I have all my teeth. 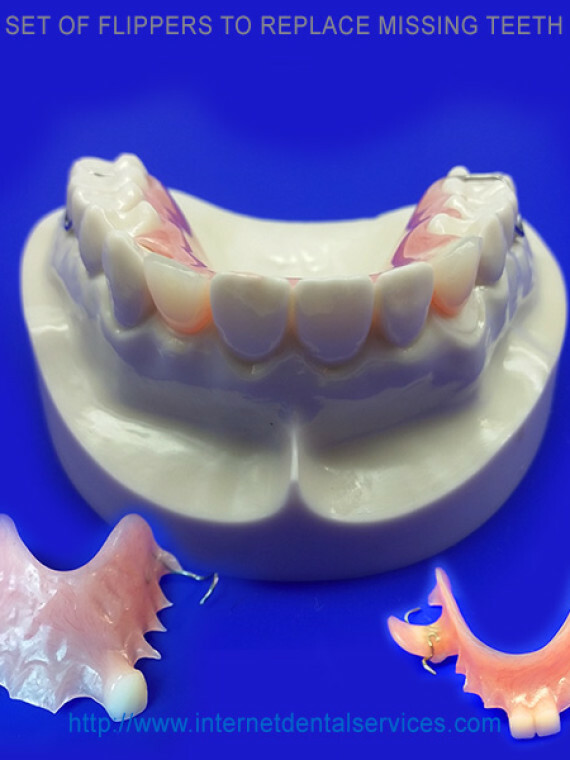 The vaplast denture I ask for, was what I wanted and it fulfill my needs.Would I use this lab again of course. 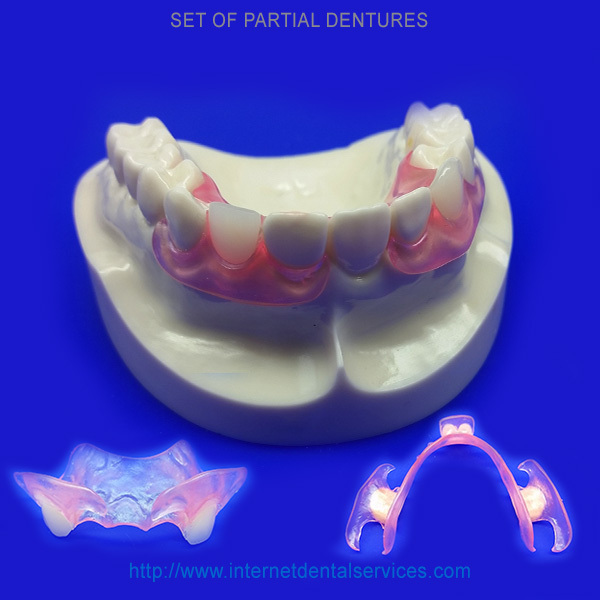 I am a retired registered dental assistant and know the cost of dentures and partials. 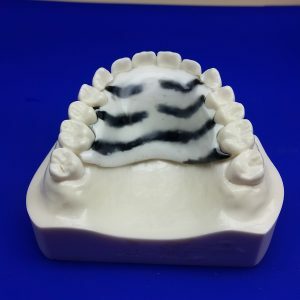 Since I am retire now and in need of a partial I couldnt afford to pay for one at the cost from a dental office. I came across this lab and decide to try. So happy I did.